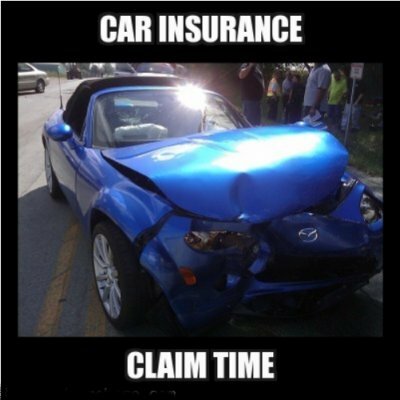 Direct Line Car Insurance Review article updated April 2014. This is going to be a bit of a moan about Direct Line Car Insurance renewal rates to be honest, though I’ll try to make it a Direct Line Insurance Review as well. I’m not a big car user, since I have a home office I tend to work from home most days, so a week can pass between using my car, also own a campervan (have a back problem and need to rest on long journeys). Anyway, my car insurance renewal with Direct Line Insurance was due, but their automatic renewal quote had gone up again despite moving to a safer area on the UK East coast and NEVER making an insurance claim! According to Direct Line sales staff the small seaside town of Skegness has a higher crime rate than Grimsby a large city! I went with Direct Line around 2000 because they are a well known UK insurance company and gave the cheapest car insurance quote. But for the last few years the rates have gone up a little when it really should be going down, the car is aging, I’m aging and I’ve never made an insurance claim. 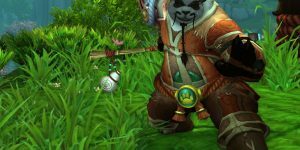 Have at least 5 years no claims bonus! Safer Area = Higher Insurance Quote! 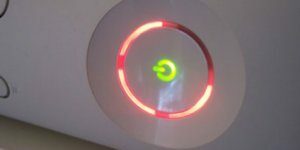 In November 2006 we moved from Grimsby which I heard on SKY News (prompting this post/rant) is a UK hot spot for car crime! We lived next to a street locally called Murder Mile! 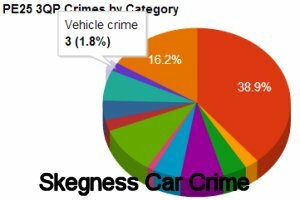 We moved to Skegness (bought a house we were renovating) which I think most would agree will have less car crime than a city like Grimsby: both properties have a drive, so no other major difference and so car insurance should be cheaper here. Actually we moved from an area where there would be a lot of council and housing association tenants to an area where home ownership is the norm. That’s got to be considered a safer area generally? When I informed Direct Line of the house move the car insurance premium was increased again, not by much, but it adds up over time! 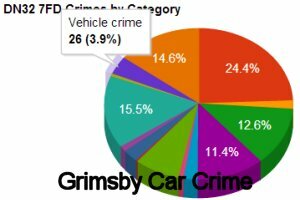 You can see from the two car crime images Skegness car crime is lower than Grimsby car crime, both as a total number and as a percentage: details correct April 1st 2014. So with the insurance renewal due it was time to review my options and do a little car insurance comparison shopping. A neighbor told me his car insurance was under £150 a year and his car is more powerful, Direct Line’s renewal insurance quote was over £200 a year, so gave the recommended insurance company a call and saved myself over £70 a year! Paid £135 a year for car insurance that year, so was much happier. Next I have to find a new insurance company to insure my Transit Van/campervan (Transit van with a bed in the back) before the end of July (the company insuring the car doesn’t insure vans). So if anyone knows a cheap UK van insurance company please post it’s name in the comments below. There was a survey of car insurers in 2013 that put Direct Line at number 20, the rating was based on ratings for communication, speed to settle a claim, helpfulness, value for money and overall service. I take these surveys with a large pinch of salt, but still Direct Line is not near the top.